The multiverse has expanded yet again today! 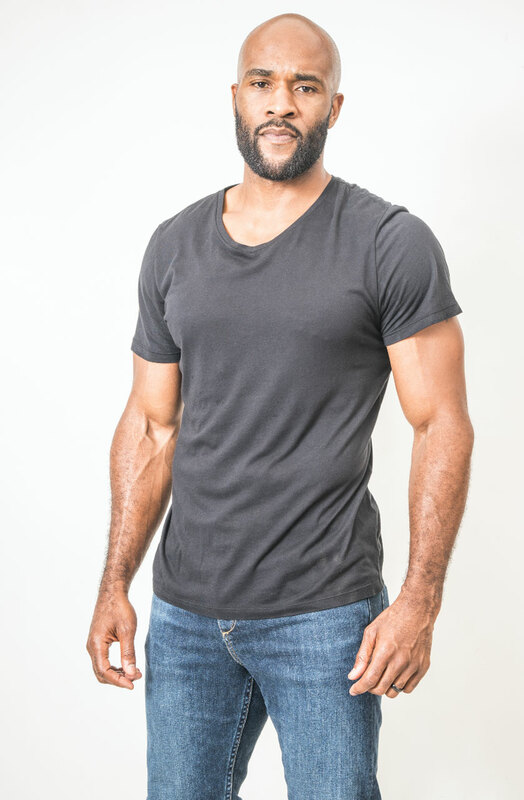 We've just learned that actor LaMonica Garrett (pictured below) will play The Monitor in this year’s Arrowverse three-part crossover epic -- which we now know will be called “Elseworlds”. 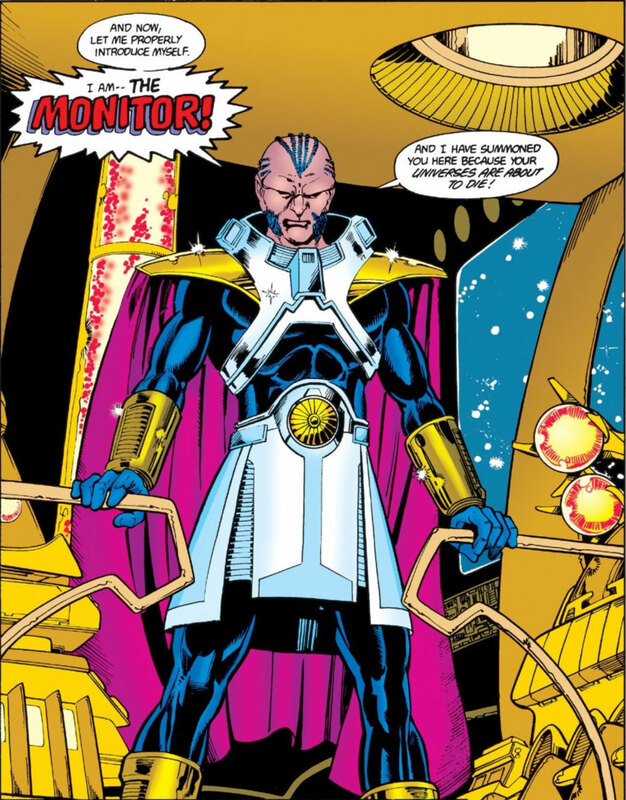 The character was created by writer Marv Wolfman and artist George Perez for DC's gamechanging Crisis on Infinite Earths event back in 1985; and Perez will be "illustrating a sketch of the Monitor that plays a prominent role in the crossover’s story." But who is the Monitor? Well, he's a being as old as time itself, who stands at the border between the various universes that comprise the mutliverse, safeguarding them from harm. 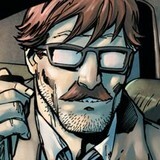 (You can read our official DC Universe encyclopedia entry on the Monitor here.) 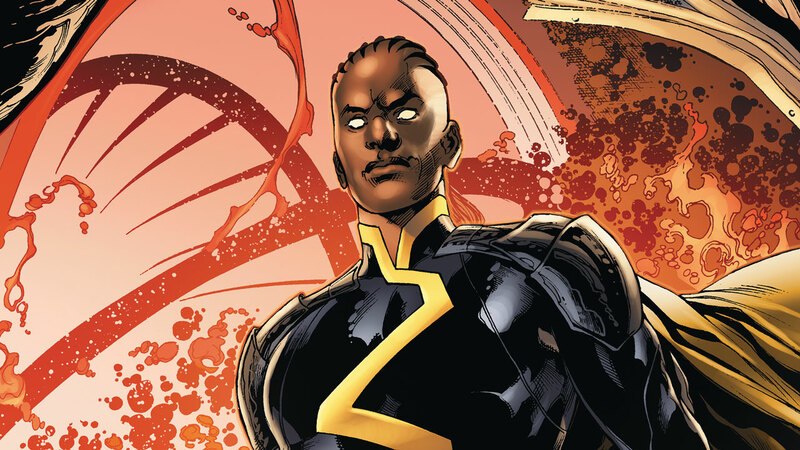 Introduced "off camera" in 1982's New Teen Titans #21, his first full apperance (pictured below) came in 1985's Crisis on Infinite Earths #1 (read it here). 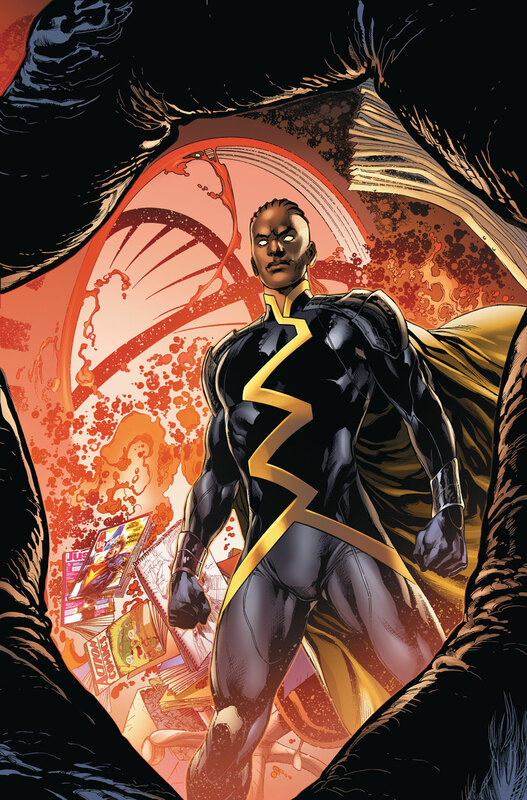 The Arrowverse version of the Monitor, which will debut on the December 9th episode of The Flash, is described thus far as "Mar Novu, an extraterrestrial being of infinite power." Also making their debut in the "Elseworlds" crossover will be Elizabeth "Bitsie" Tulloch's Lois Lane and Ruby Rose's Batwoman. Rest assured, we here at DC Universe, will continue to "monitor" (sorry, not sorry) and report on this landmark TV event.